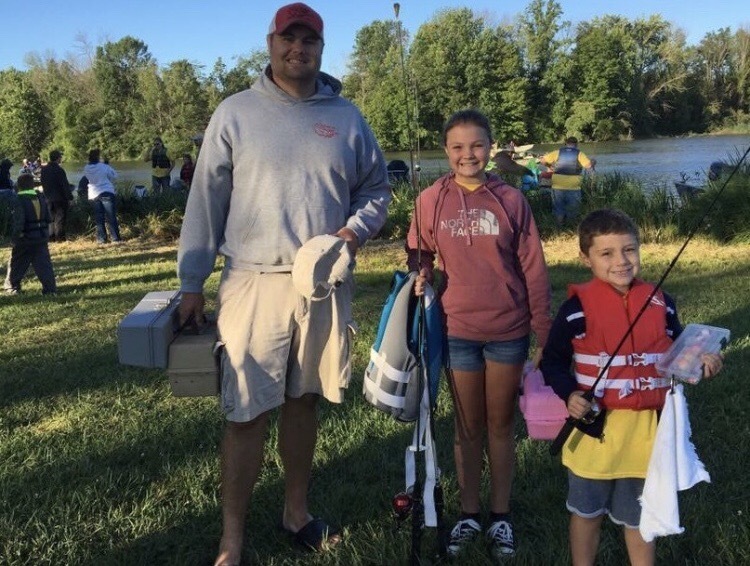 Jason and I had the opportunity to be boat captains again this year at the Jim “Moose” Carden kids fishing clinic. 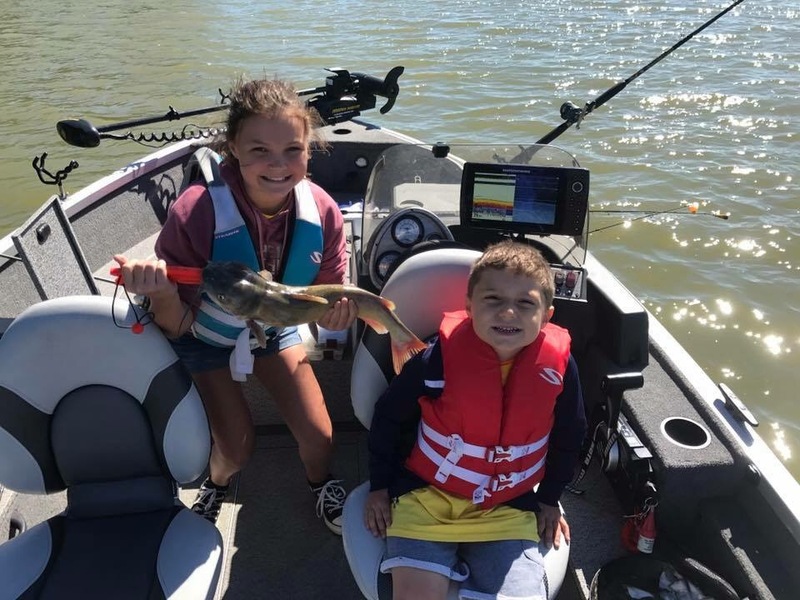 We took the kids catfishing and they each caught their biggest fish. This is a great event put on each year with 130 kids and 60 boats. The weigh in rivals almost every major tournament I have attended. If you have time please check out this event and think about volunteering your time. Below is a video we put together during this event back in 2014.